I loved reviewing the Sonnet James- Stella playdress. It is simply one of the most comfortable and durable dresses I own. 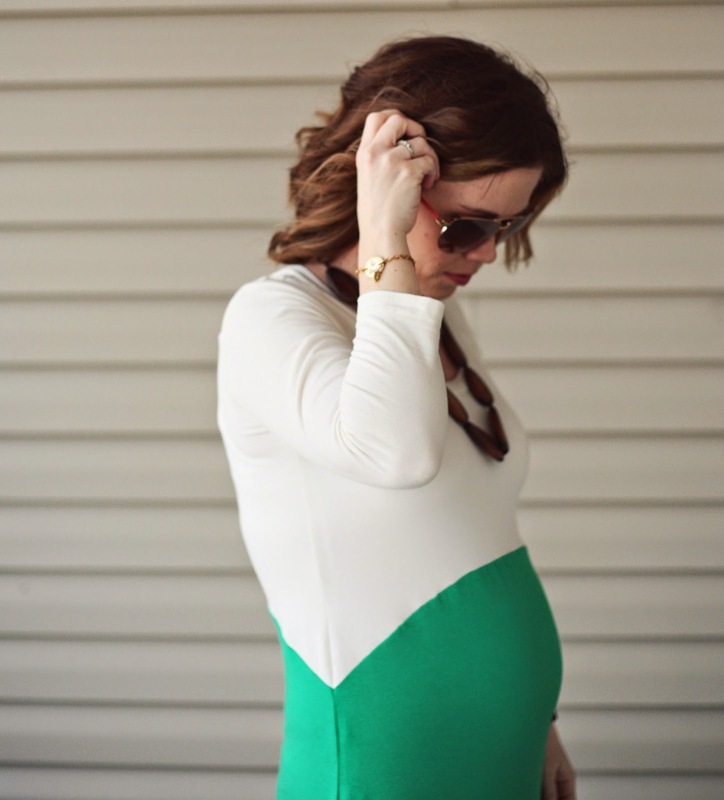 This is not a maternity dress, but it stretches perfectly to accommodate my growing belly. Plus, the colors and shape are perfect! All content property of The Quick Journey. Powered by Blogger.